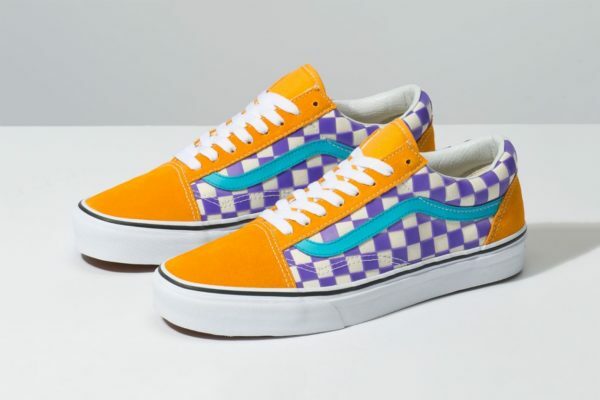 Size go back with the Californian brand many years after their last collaboration and introduce this week the great Size x Vans Old Skool Factory Floor. The last time that the brand has worked together was in 2016 on a 3 sneakers pack already on the Old Skool. 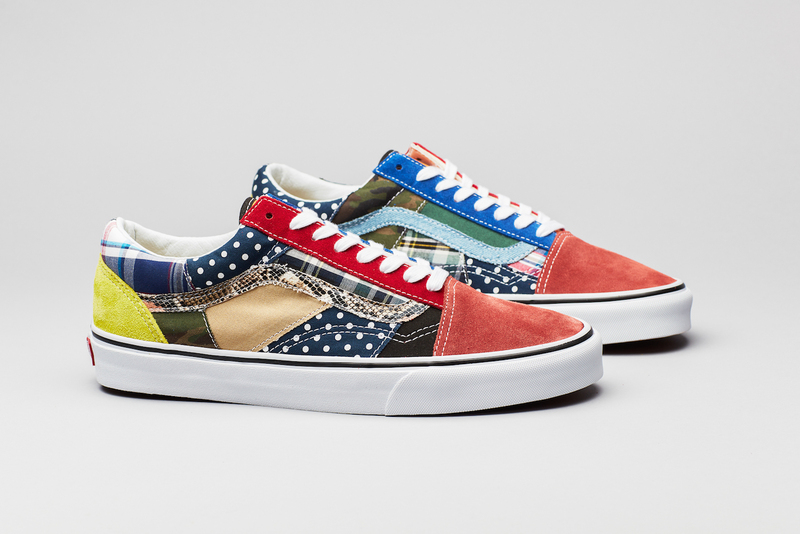 The retailer has time choose to go further on the design of this Old Skool that features an impressive patchwork upper. 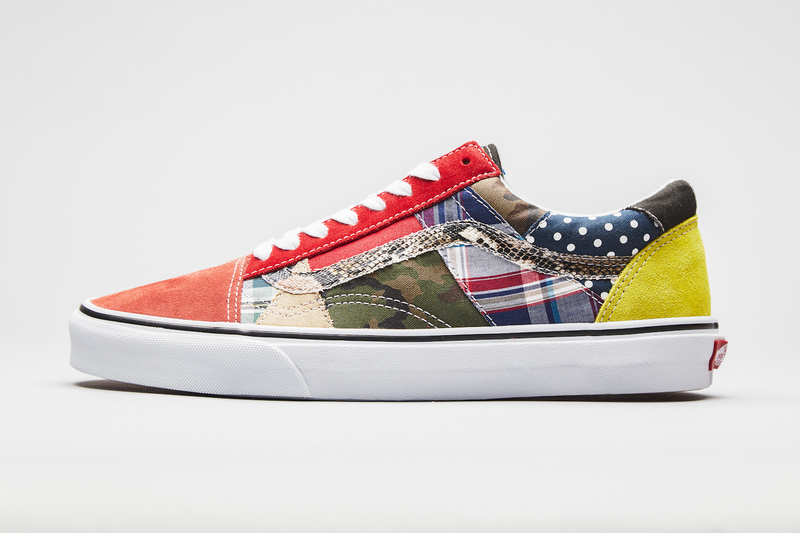 This patchwork is a tribute to the floor of the original Anaheim Vans factory where many off-cuts lands during the conception. 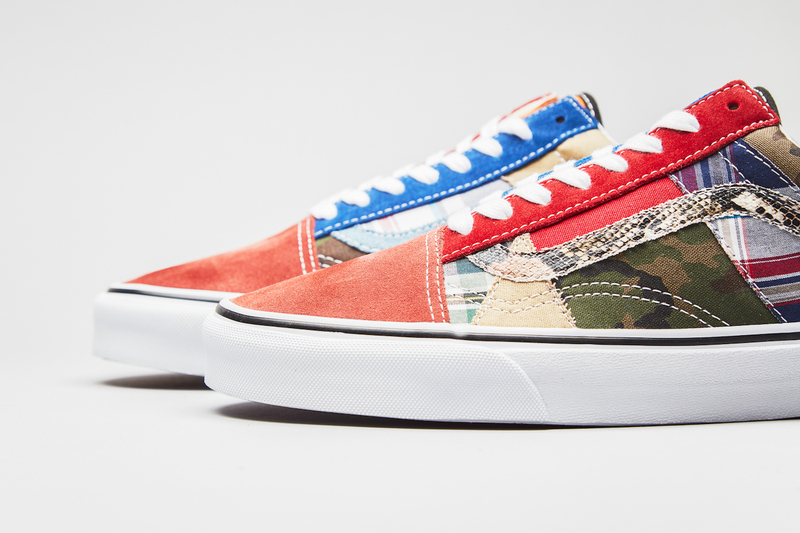 15 different materials are present on these Old Skool that features two different feets. 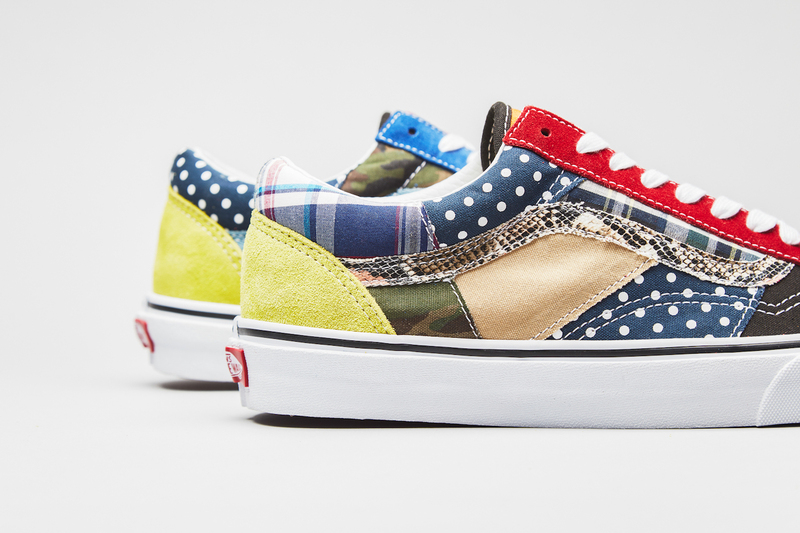 This patchwork is also highlighted by many different graphics with some dots, stripes and plain design. 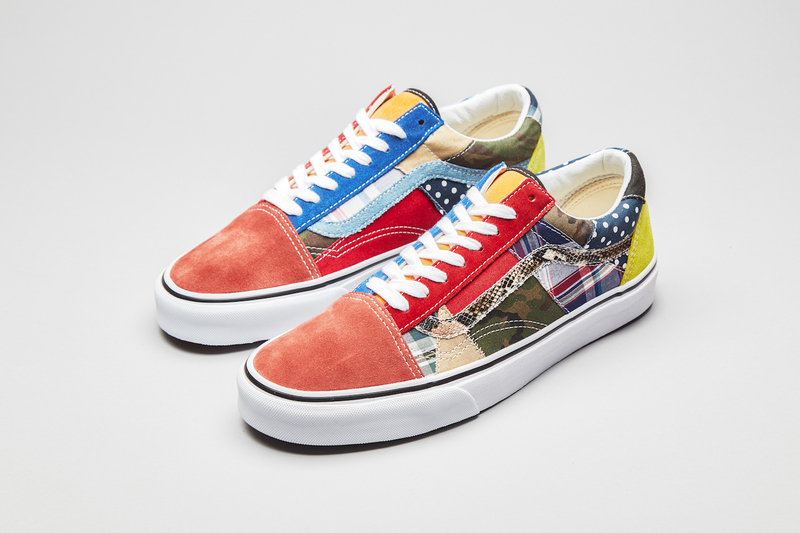 The Size x Vans Old Skool Factory Floor will be available at only 600 copies on April 13th online and in stores.